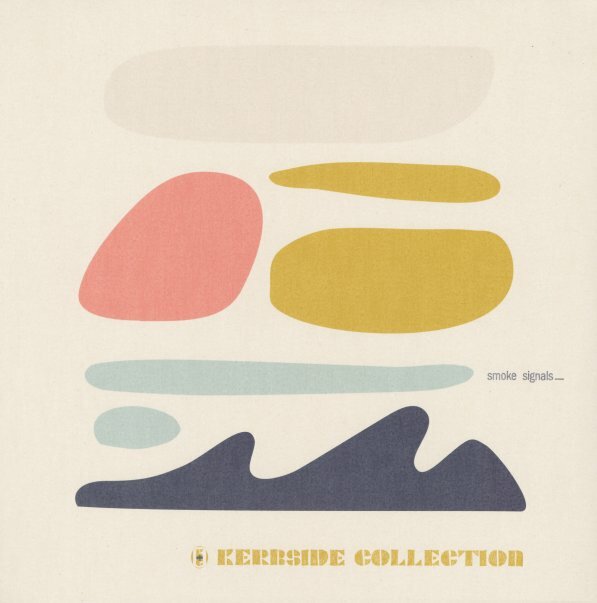 Kerbside Collection sound way better than we ever seem to remember – with a groove here that's deeper, jazzier, and more musically seductive than ever before! The group mix together some key 70s funk covers with great numbers of their own – in this fantastic blend of sounds that moves through Fender Rhodes, funky flute, heavy congas, vibes, Hammond, and even a bit of tenor – all given plenty of bump on the bottom from just the right amount of electric bass! The whole thing's instrumental – and titles include a great remake of "Westchester Lady", plus "Smoke Signals", "Waiting Game", "Jacob's Ladder", "Traffic", "Afro Struttin", "Little Mountain", and "NOLA". © 1996-2019, Dusty Groove, Inc.